Title: Black Wind Author: Clive Cussler File Type: Mobi Subject:Fiction:Thriller Description: Clive Cussler's dazzling new Dirk Pitt(r) adventure. Clive the Mighty! hailed Kirkus Reviews about Cussler's last Dirk Pitt(r) novel, *Trojan Odyssey*. Hurricane Clive at his most tumultuous. Nobody has been able to match Cussler yet for the intricate plotting and sheer audacity of his work, and *Black Wind* sets the bar even higher. In the waning days of World War II, the Japanese tried a last desperate measure-a different kind of kamikaze mission, this one carried out by two submarines bound for the West Coast of the United States, their cargo a revolutionary new strain of biological virus. Neither sub made it to the designated target. But that does not mean they were lost. Someone knows about the subs and what they bore, knows too where they might be, and has an extraordinary plan in store for the prize inside-a scheme that could reshape the world as we know it. All that stands in the way are three people: a marine biologist named Summer, a marine engineer named Dirk, and their father, Dirk Pitt, the new head of NUMA. Pitt has faced devastating enemies before, and has even teamed up with his children to track them down. But never has he looked upon the face of pure evil . . . until now. 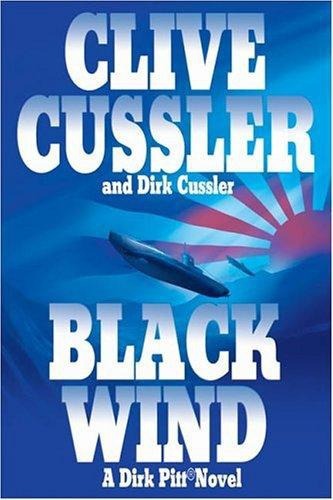 Filled with dazzling suspense and breathtaking action, *Black Wind* is Cussler at the height of his storytelling powers. Title: The Ring of Earth Author: Chris Bradford File Type: Mobi Subject:Fiction:Young Adult Description:Jack Fletcher is on the run. With no sensei to guide him, he has just his wits and his swords against many new and unknown enemies, as he journeys along the treacherous road to the port of Nagasaki and perhaps home...But the Shogun's samurai are hot on his trail. Barely escaping their clutches, Jack runs headlong into a trap. Kidnapped by ninja and led to their village deep in the mountains, Jack has no means of escape. The only question is who will kill him first - the ninja or samurai? About the AuthorChris Bradford has trained in karate, kickboxing and samurai swordsmanship. He earned his black belt in Zen Kyo Shin Taijutsu, the secret fighting art of the ninja. Before writing the Young Samurai series, he was a professional musician and songwriter and has performed for HRH Queen Elizabeth II. 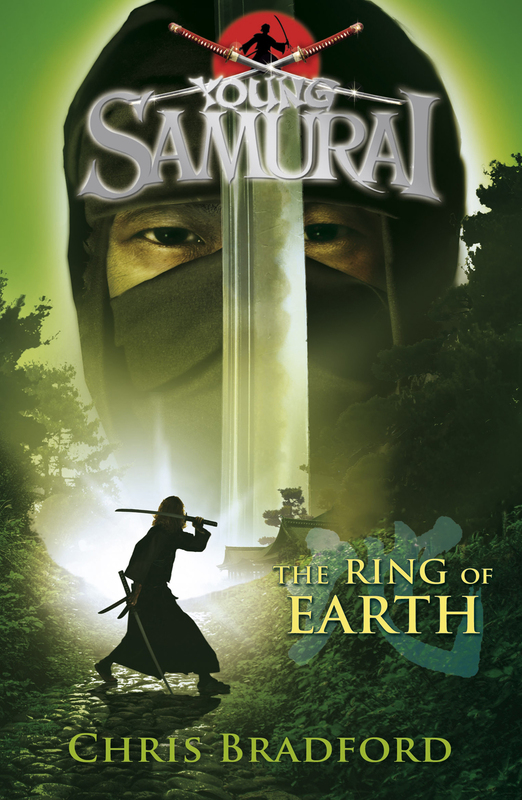 You can learn more about Chris Bradford and his books at www.youngsamurai.com. 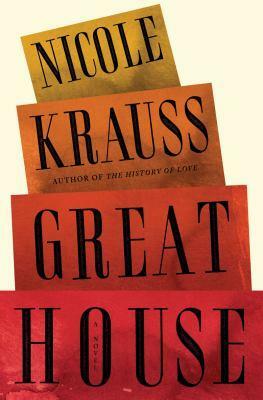 Title: Great House_ A Novel Author: Nicole Krauss File Type: Mobi Subject:Fiction Description:Amazon.com ReviewGreat House looms a tremendous desk. It may have belonged to Federico García Lorca, the great poet and dramatist who was one of thousands executed by Fascists in 1936, when the Spanish Civil War began. We know that the desk stood in Weiszs fathers study in Budapest on a night in 1944, when the first stone shattered their window. After the war, Weisz hunts furniture looted from Jewish homes by the Nazis. 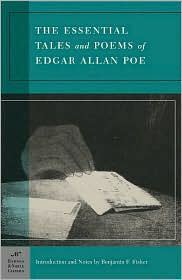 He scours the world for the fragments to reassemble that studys every element, but the desk eludes him, and he and his children live at the edges of its absence. Meanwhile, it spends a few decades in an attic in England, where a woman exhumes the memories she cant speak except through violent stories. She gives the desk to the young Chilean-Jewish poet Daniel Varsky, who takes it to New York and passes it on (before he returns to Chile and disappears under Pinochet) to Nadia, who writes seven novels on it before Varskys daughter calls to claim it. 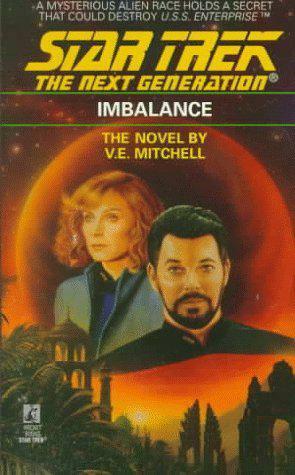 Crossing decades and continents, the stories of Great House narrate feeling more than fact. Krausss characters inhabit a state of perpetual regret and longing for a place we only know existed because we remember a keyhole, a tile, the way the threshold was worn under an open door, and a desk whose multitude of drawers becomes a mausoleum of memory. 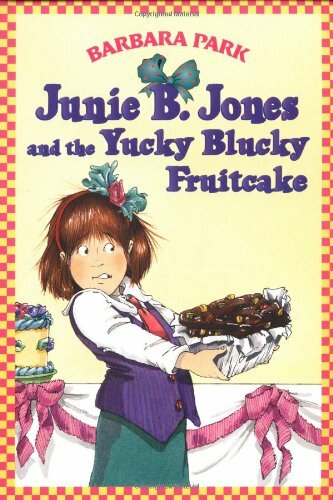 --Mari Malcolm From Publishers WeeklyStarred Review. This stunning work showcases Krausss consistent talent. 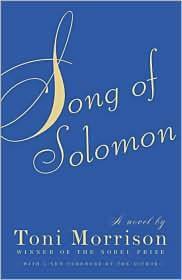 The novel consists of four stories divided among eight chapters, all touching on themes of loss and recovery, and anchored to a massive writing desk that resurfaces among numerous households, much to the bewilderment and existential tension of those in its orbit, among them a lonely American novelist clinging to the memory of a poet who has mysteriously vanished in Chile, an old man in Israel facing the imminent death of his wife of 51 years, and an esteemed antiques dealer tracking down the things stolen from his father by the Nazis. 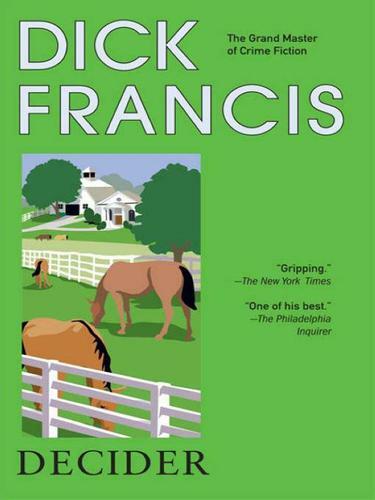 Much like in Krausss The History of Love, the sharply etched characters seem at first arbitrarily linked across time and space, but Krauss pulls together the disparate elements, settings, characters, and fragile connective tissue to form a formidable and haunting mosaic of loss and profound sorrow. br Reed Business Information, a division of Reed Elsevier Inc. 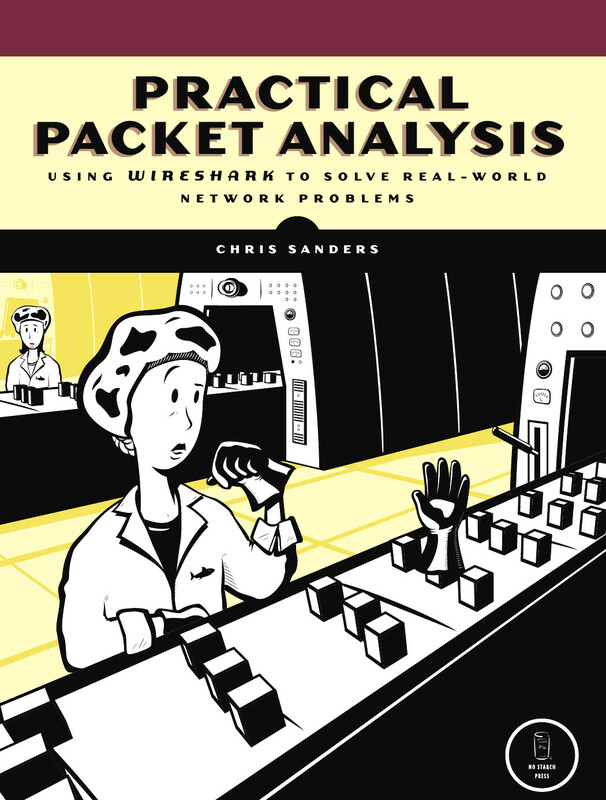 Title: Practical Packet Analysis Author: Chris Sanders; Chris Sanders File Type: Mobi Subject:Reference:Computers Description:Wireshark (formerly called Ethereal) is the world's most powerful packet sniffer, allowing its users to uncover valuable information about computer networks (whether theirs or others'). Rather than simply take readers through Wireshark's tools Practical Packet Analysis shows how to use the software to monitor their own networks. The book is aimed at network engineers and system administrators, but it's clear enough for even Wireshark newbies. Includes a bonus CD with trace file examples as well as videos that show packet analysis in action.